Hi friends, I hope you are all enjoying summer. I'm having a nice summer and I can't believe how fast it's going as we will be approaching August. I am happy and excited to say that I was the winner of a giveaway that Anne from Stuff and Nonsense had on her blog recently. To see that post about her lovely giveaway you can click HERE. I just love this cute teapot with the kitty lid. I will enjoy using this to have afternoon tea and a snack. Thanks so much Anne for picking me as your winner. 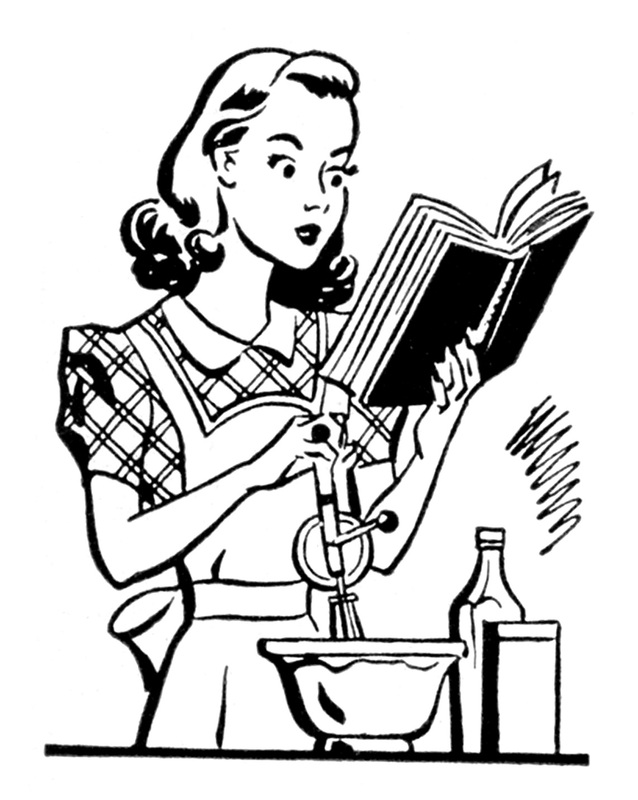 Please visit Anne at her lovely blog when you get a chance as she loves to share about recipes, book reviews, and more. I also want to thank and award my friend Ping who blogs at Living This Chic Life as a star blogger for using two of my recipes to make dinner for her family . Ping made my Grilled Corn recipe and Greek Marinade for Chicken recipe and to see how amazing and yummy Ping's recipes looked you can click HERE! Please visit Ping where she loves to blog about food and recipes, travel, and more. Thanks so much Ping for choosing to make some my recipes that I have on my blog. You are awesome and it makes me happy to know that your family enjoyed them. Wishing everyone a wonderful weekend and see you all on Monday for our Cooking and Crafting with J & J party that I Co-Host with Jess who blogs at Plucky's Second Thought! I was thrilled to see you had won Anne's lovely giveaway :) The tea pot is just darling and it went to a very sweet lady. And how lovely of Ping to use your yummy recipes. Happy weekend, Julie. Hugs! What a sweet little teapot. I'm sure you'll find much use for it. Having tea will be such a treat now. Congratulations on the win. Enjoy the rest of your summer. What a cute teapot! Congrats for being a winner, Julie! You are so lucky, Julie! You are always winning some lovely treasure! I'm going to try that marinade one of these days. It sounds yummy! How cute is that teapot?! Thank you for linking up your sunglass case! 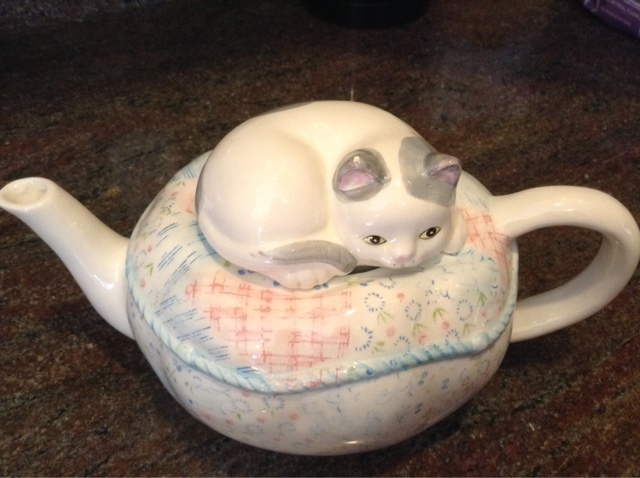 What a sweet teapot for making a cozy cup of tea. Congratulations Julie! Enjoy your teapot Julie, and your weekend as well. I'm heading over to these blogs to check them out now. Congrats on your win, Julie! Happy weekend! Congrats to the winner! Thanks so much for stopping by! !